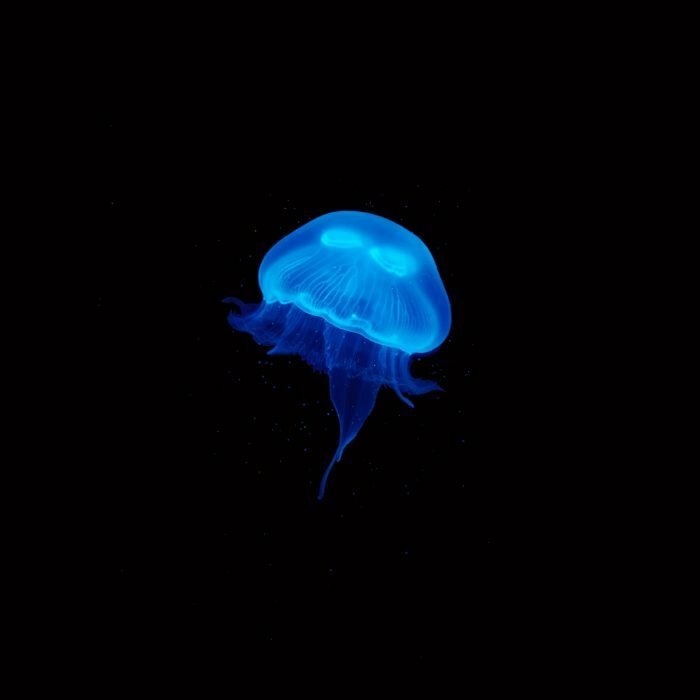 We culture our jellyfish here in the UK to produce the highest quality and healthy pet jellyfish. 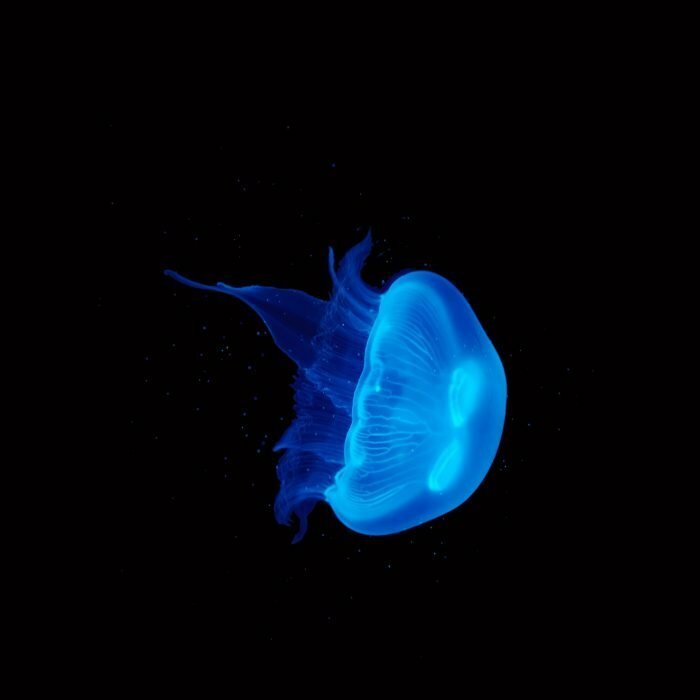 Our pet jellyfish have a prolonged lifespan of 14 months due to in-house breeding. Moon jellyfish are non stinging. 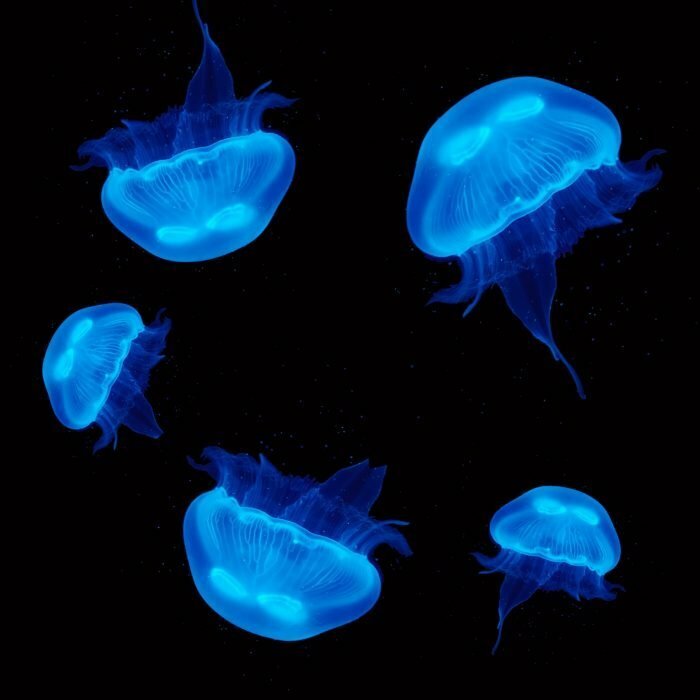 Watch your live jellyfish grow as they pulsate around your aquarium. Supersize jellyfish are 10 cm+! 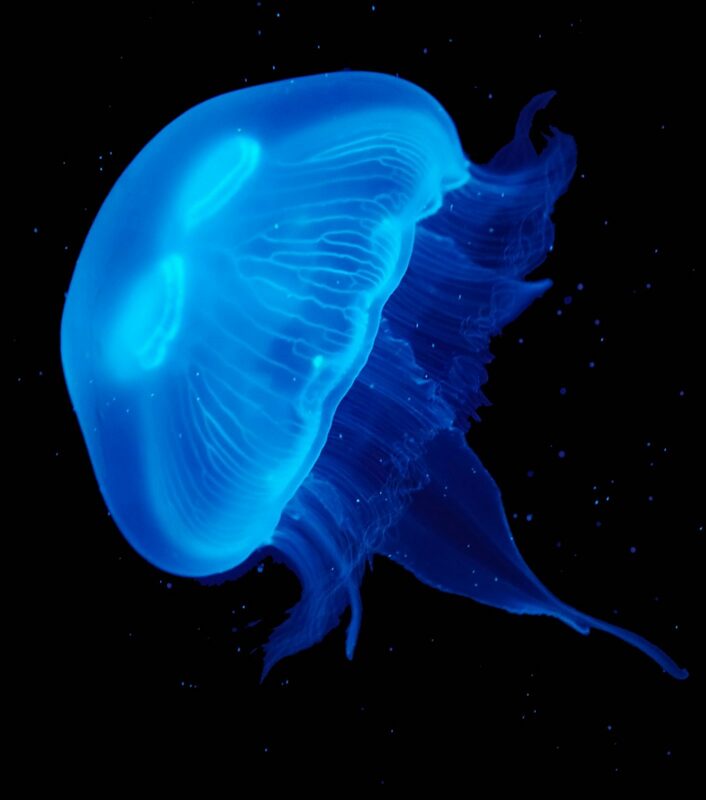 Raised in the UK to produce the healthiest pet moon jellyfish. 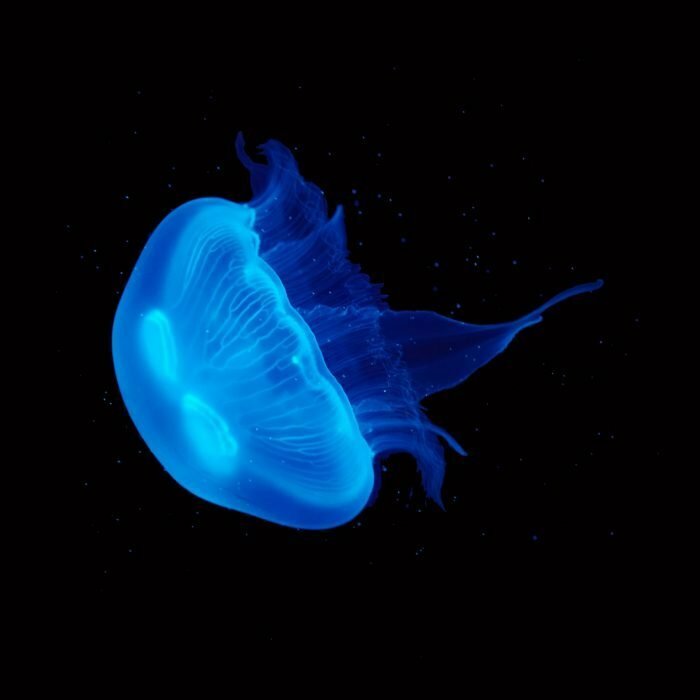 Our Medium Moon Jellyfish have a bell diameter of 3-5 cm.Order 4 or more Jellyfish and receive 10% discount!Free Delivery on orders over £150!